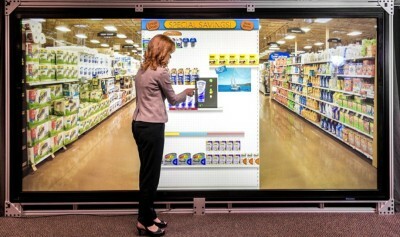 Full Scale Virtual Research (FS-VR) offers a “reality” virtual research capability to guide Marketers to winning at the shelf. Their doors opened just 6 years ago, with a mission to provide full scale, interactive, shopping environments where shopper activity could be observed and winning “insights” extracted. Their main focus is package design, shelf planograms, and point-of-sale materials. Eye tracking and Touch tracking provides quantitative metrics to vette key shopping elements that ensure POP/HOLD/CLOSE winners. 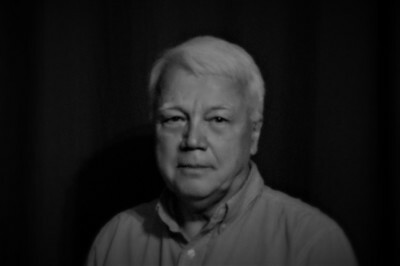 John Milby, Co-founder, and CEO of Full Scale Virtual Research, has 35+ years of experience developing products and packaging. His accomplishments include new product entries, and patented packaging improvements that are proven winners in driving volume growth. John has far exceeded all expectations with this virtual research capability. He attributes a lot of this success to partnerships he has formed, and maintained, to provide key technology and research service elements. Today he offers his knowledge, his entire network, and FS-VR’s unparalleled capability - to deliver “Winning at the Shelf” for his clients.